Art Prints, Framed Art, Canvas Art, Wall Art by artist Dapixara. 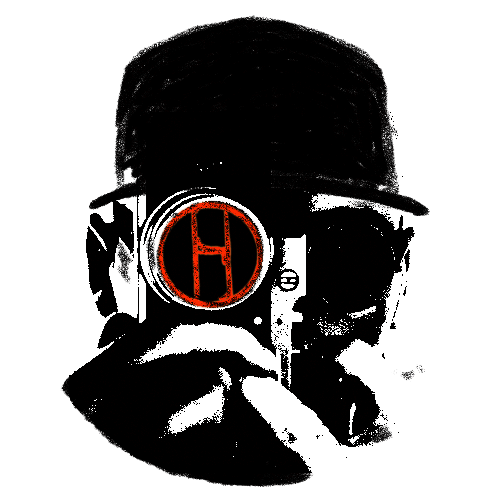 PRINTS FOR SALE BY ARTIST. 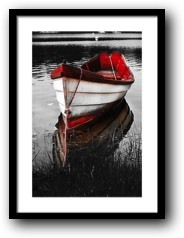 WELCOME TO DAPIXARA'S CAPE COD ART & PHOTOGRAPHY ONLINE GALLERIES +ART STORE. 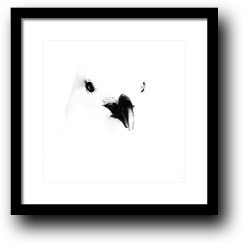 Shop fine art photography, black and white photography. CAPE COD NEWS with photos, Cape Cod beaches, Cape Cod towns, sunsets and sunrises! SEE SOMETHING NEW EVERY DAY. Fine art photography prints for sale online! styles: Canvas Prints, Framed Art, Fine Art Prints, for home decor. 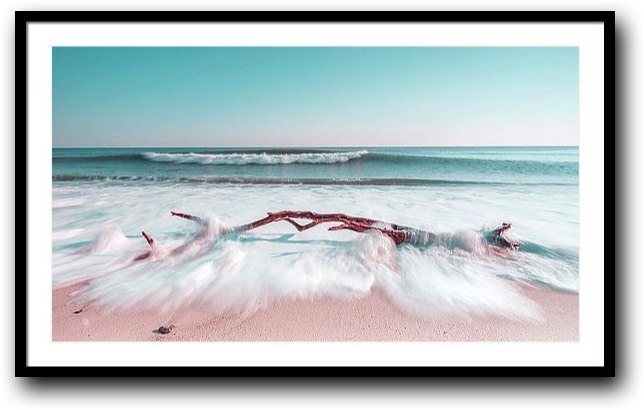 Find fine art prints and posters for sale by Cape Cod artist, photographer Dapixara, who specializing in Cape Cod National Seashore landscape photography and beach scenes. 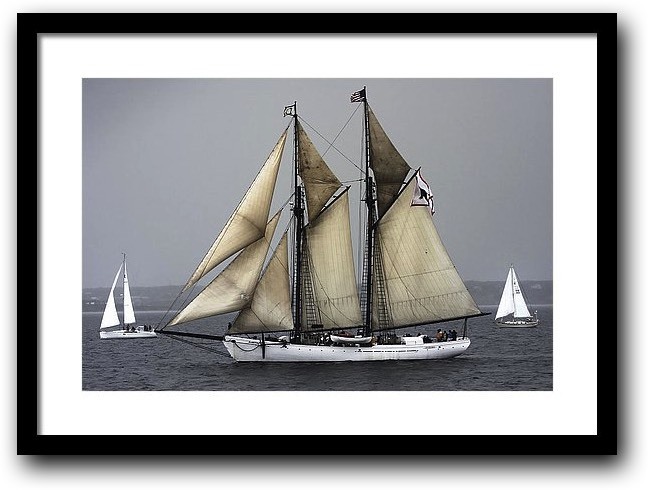 Decorate your space with Cape Cod art, fine art landscape photographs, coastal seascapes, boats. 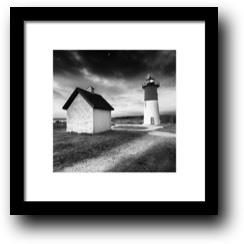 Available prints for sale by size as framed prints, canvas prints, originals, greeting cards, black-and-white photography, posters, limited edition prints, for coastal decor, nautical decor, modern & contemporary spaces. 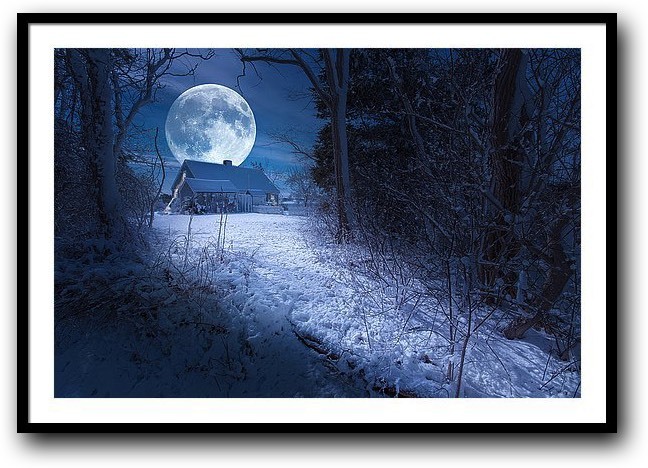 Save on Top Quality Cape Cod Fine Art Prints, Custom Framing and Fast Delivery! I help creative designers, interior decorators, businesses, when it comes to decorating your home with wall art. New! All Cape Cod National Seashore sunsets and sunrise prints available for sale! Discover new images about Cape Cod every day. Follow me on Twitter for today’s Cape Cod sunset and sunrise tweets from Cape Cod National Seashore! 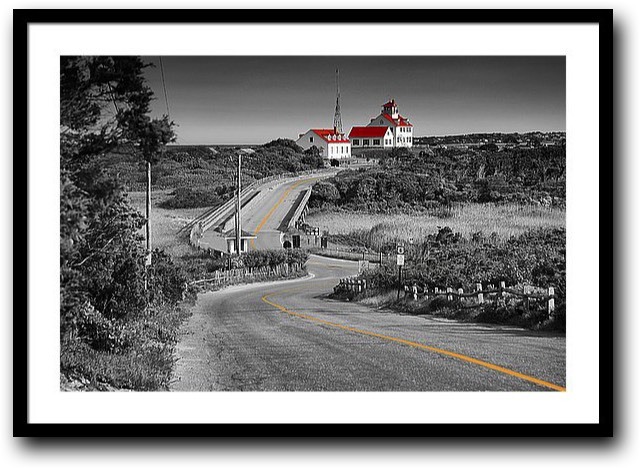 Dapixara is a Cape Cod artist, photographer. Dapixara photo art for sale. Address: North America > USA > Massachusetts > Cape Cod > Wellfleet. 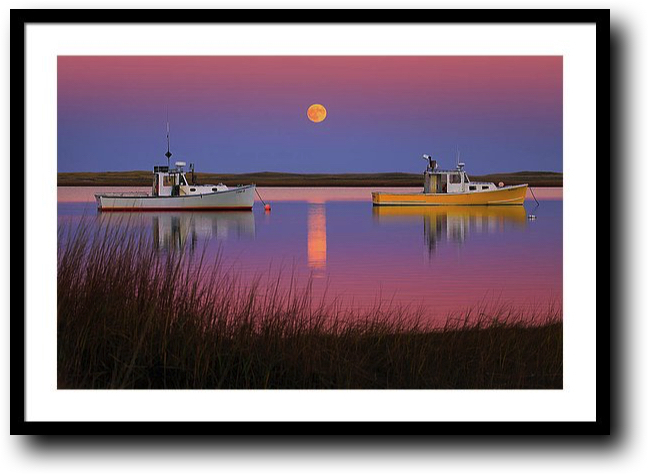 Find the awe inspiring Today’s images about sunsets, sunrises and Moon from Cape Cod, and buy prints from Cape Cod artist Dapixara. Prints For Sale By Artist Dapixara. Copyright © Dapixara photo art 2019.